Our company is a local, family owned business that focuses solely on outdoor property maintenance and beautification. We offer a full range of outdoor services to residential and commercial customers. 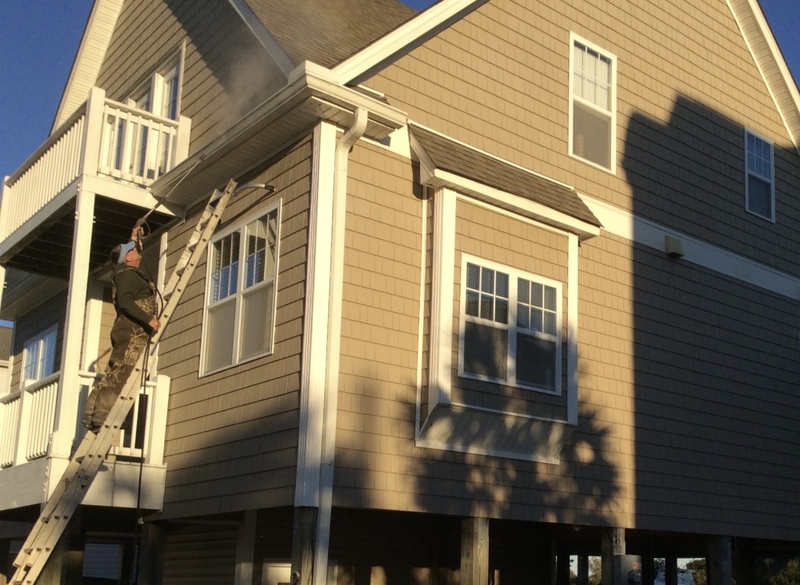 Our goal is to be your "one-stop-shop" for all of your exterior maintenance needs. Our mission is to provide fast, curteous, professional, yet affordable services with quality results. We strive to improve your property's exterior curb appeal, as well as make you a happy and satisfied customer. Your property is your most expensive investment, but taking care of it doesn't have to be. Don't let your investment become devalued by poor upkeep and maintenance. We strive to improve your property's exterior appearance just as we would our own. Let us help you feel proud of your investment. We are fully insured and serve all areas from the North Carolina capital to the North Carolina coast. ​Upkeep of your properties lawn and landscape is often the first opinion formed about your home or business. Allow us to help you ensure your visitors or business clients are impressed at first sight and are eager to visit your home or engage in business with you.